On behalf of Sutherland’s Best Estate Agents and the entire staff from Hill & Viteri Property we would like to wish all our customers and business partners a Happy New Years Eve. Thank you for your loyalty and sticking by us through the year, and supporting our transition to becoming an independent real estate agency in Sutherland Shire. We hope everyone has a wonderful night out tonight, and enjoys their new year’s eve celebration responsibly. Be Safe & Have A Happy New Year’s Eve! 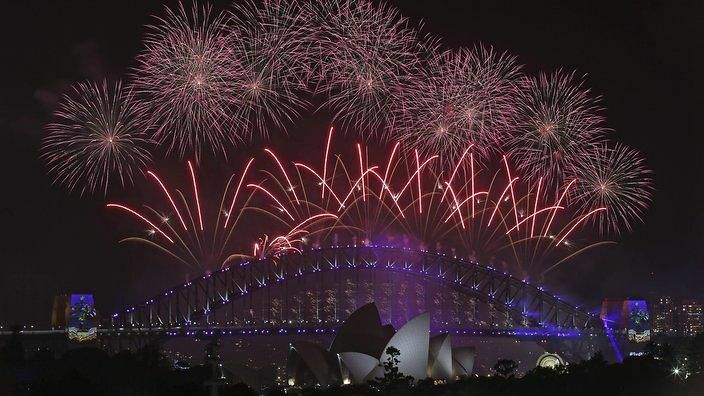 The nation is gearing up for a big night of celebrations for New Year’s Eve, and the city skyline will be lit up by one of the world’s best, bright and spectacular fireworks displays. And the lines at all Sydney’s viewing hotspots had already started queuing up yesterday, with many tourists and Sydneysiders bearing the long wait, just to snap up a spot to enjoy the fireworks. While many families are willing to make the long crowded waits to get a spectacular view of Sydney Opera House and Harbour Bridge tonight. Locals and families of Sutherland Shire are enjoying their New Year’s Eve in the place they call God’s Country. Celebrations around Sutherland Shire and St George’s river will be kicking off with the boats out on the water, BBQs grilling up a feast, and the Pubs & Clubs putting on special nights’ for families and friends of the local community. Don’t worry Sutherland Shire will be celebrating NYE like everybody else, so for the families that don’t want to make the hectic trip to the city and avoid the hassles of large crowds and congested public transport. There will be a fireworks put on display on top of Westfield Miranda. For those willing to make a small trip to Botany Bay, there will be a 9pm fireworks display to view from great vantage points like Ramsgate, Kyeemagh and Monterey. To go and check out other great venues to enjoy with your family and friends, we suggest heading over to mums of the shire. There you will find a list of family friendly clubs you can take the kids for a feed and watch the fireworks on the BIG SCREEN . What is your New Year Resolution going to be? Keen to build a property portfolio? Looking at selling your real estate in the new year? Got some new year resolution goals in the property market for 2019? 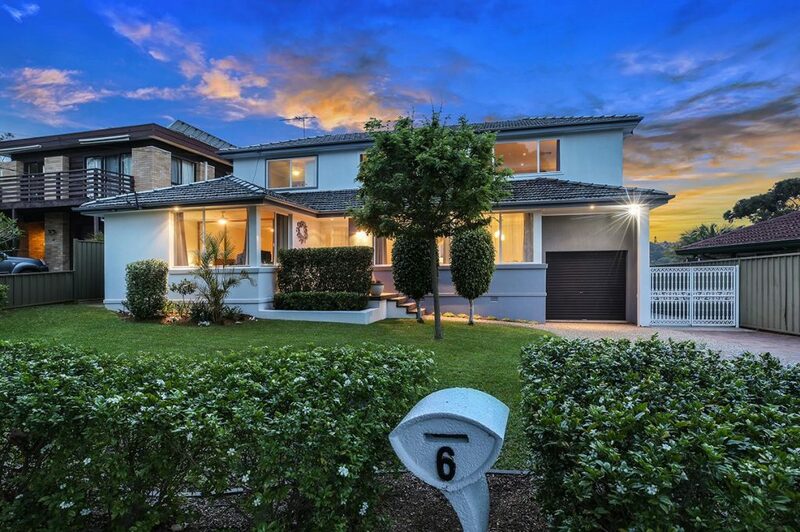 Then get in contact with us a Hill & Viteri Property on (02) 9545-2220 or via our contact form here, and our staff will be in touch with you at a more convenient time. Hill & Viteri Property “Helping People Through Real Estate” reach out to us and find out why we are mentioned as Sutherland’s Best Estate Agents. When our goal is to help our customers to achieve the best results in their property affairs, rest assured when you deal with Hill & Viteri Property you will always receive a high level of customer service and be kept in the loop about your real estate business.